DELTA strives to keep you informed of changes to our learning management systems to help you make the most effective use of Moodle and other WolfWare tools in your courses. See DELTA’s Workshops page for details on our Moodle training, including “What’s New in Moodle?” classes. Coming Soon: In Summer 2017 we will release a new WolfWare Email tool that allows you to email your class with a single convenient email address and a new WolfWare WordPress that allows you to create a public site that can be linked to your course. Leaving Soon: WolfWare Classic, our homegrown learning management system, is going away in Summer 2018. 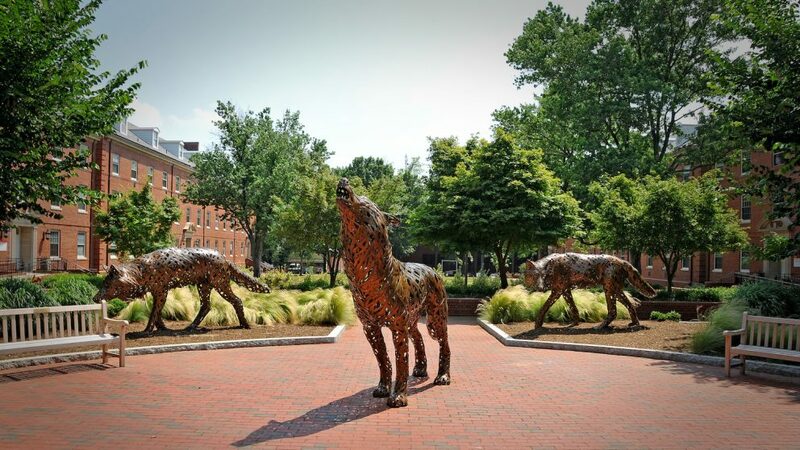 With the release of WolfWare Email and WolfWare WordPress, we now have tools and services that provide faculty with similar functionality. If you use WolfWare Classic, please transition away from this system as soon as possible. We will be providing details to the campus throughout 2017 about the timeline and support options to assist with the move to Moodle and other technologies. Check out our DELTA Workshops! They’re a great way to get up to speed. DELTA News: Check the WolfWare News section of DELTA News from time to time for the latest LMS news. WolfWare Maintenance Windows: We reserve blocks of time to take WolfWare tools offline for upgrades and maintenance. View the maintenance schedule to stay up-to-date with WolfWare availability. Thank you for your interest! 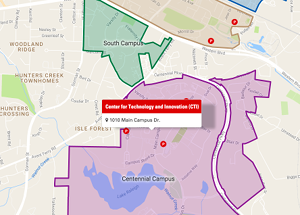 Please don’t hesitate to call DELTA’s LearnTech help desk at 919.513.7094, or email learntech@ncsu.edu if you need assistance.